If you are looking for a compact bipod, the Sokkia Economy Mini Prism Pole Bipod 724898 is as fast and easy to set up as its full size version (Sokkia 724897) but is lighter and takes up less space in your tool kit. 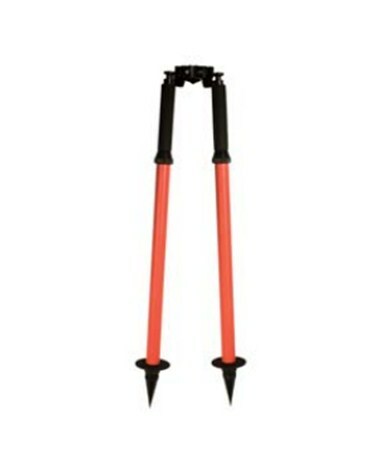 The Sokkia 724898 Economy Mini Prism Pole Bipod has extendable telescopic legs, an open thumb screw head and offers excellent value. The Sokkia Economy Mini Bipod's orange coating makes it easier to see in dimly lit work environments. When you are done working, collapse the legs at the push of a button and store in the handy fitted case provided. 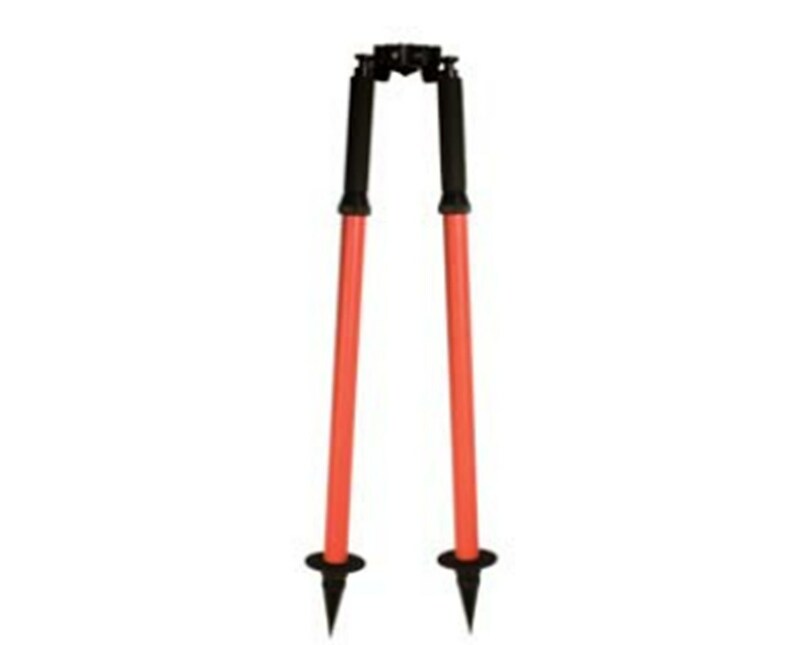 A complimentary bipod leg clip makes the Sokkia Economy Mini Prism Pole Bipod Push Button 724898 a practical purchase.